It has nourishing moisture effect to prevent hair damage caused by UV rays and also has vitamin formula that deeply restores hair health. 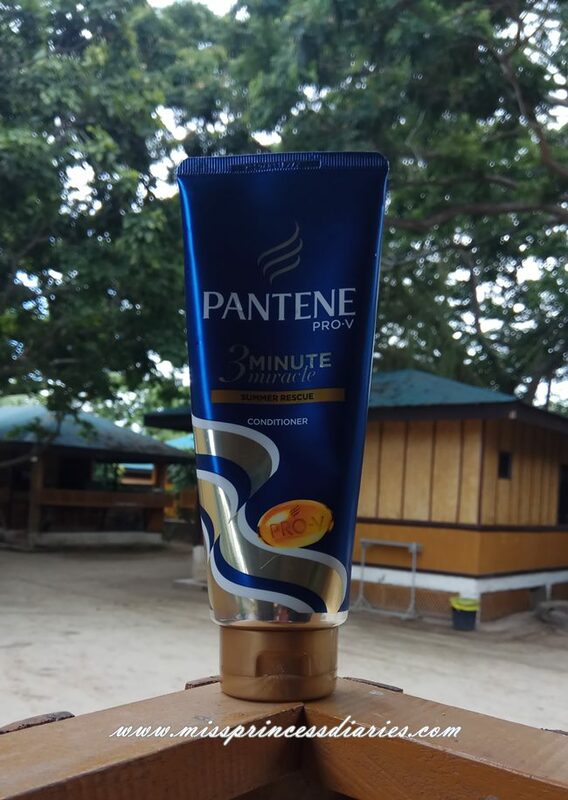 It was perfect since the summer heat was really so damaging to my already dried hair. 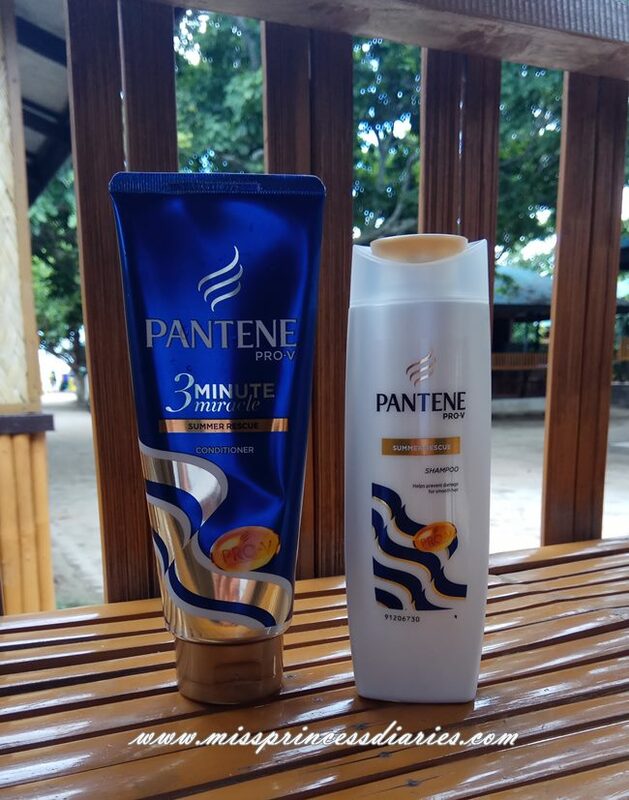 I am confident that the shampoo gives a sun shield to my hair and as always the 3 minute miracle conditioner that works wonders for a smooth and bouncy hair. 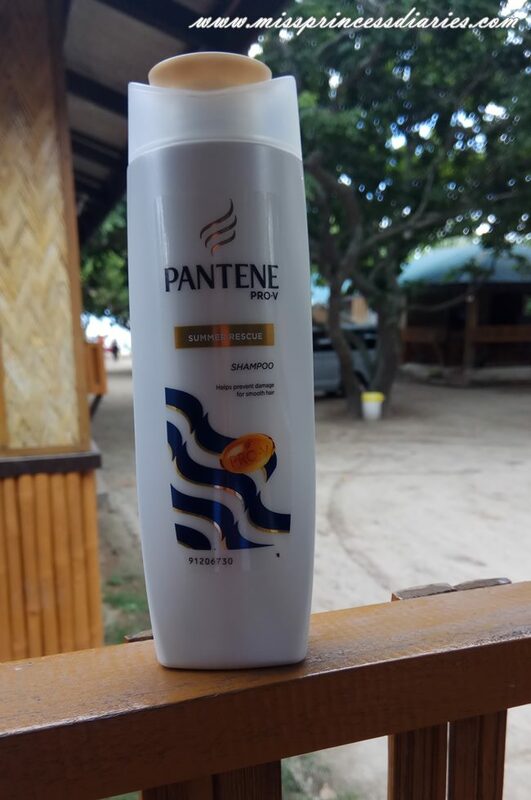 Overall experience: I am grateful that Pantene made special products for our hair last summer and it helped in repairing and preventing more damage to my hair. I just thought it was a little costly but hey, the nourishment and protection it gives my hair was worth it. 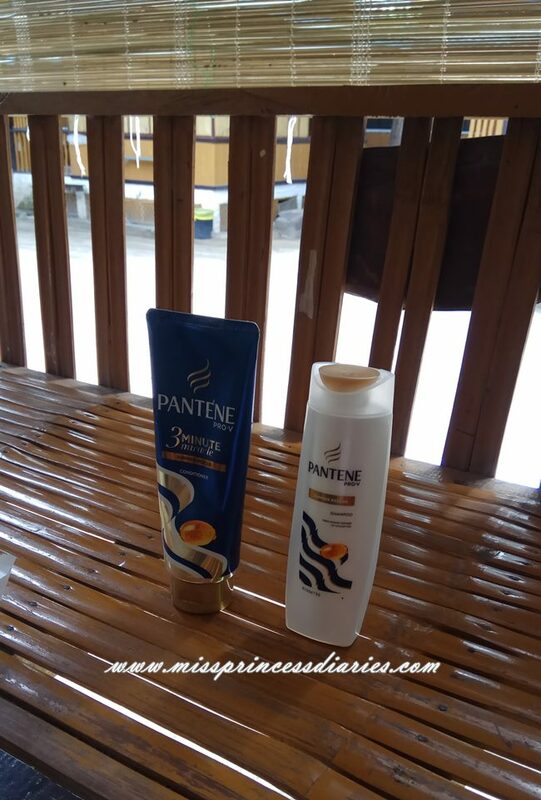 Not to mention the usual lovely scent of Pantene shampoo and conditioner. Our hair needs more love.